Today, most of the persons start using the Android smart phones and tablets in order to enjoy the features and benefits of the different apps. Whether you have any model or brand of the android phone, it will give you the same features and benefits to fulfill all your needs in your day to day life. Some of the people are in the need of hacking someone else android phone in order to find their different activities through his or her mobile. It might be his/her parents to find the day to day activities and communications through that android mobile. The following are the two popular tools which will be greatly helpful to hack your android smart phone in the best way. Part 1. How to Hack into a Phone? Part 2: How to hack a Cell Phone? 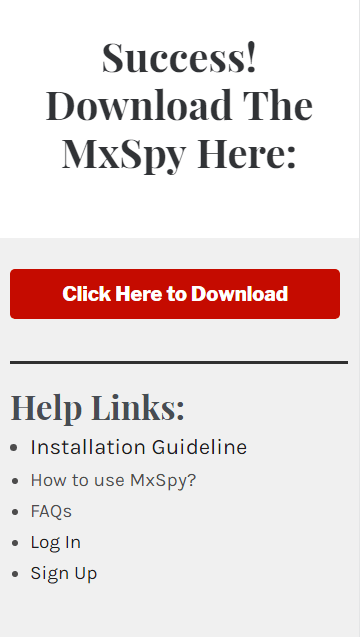 MxSpy hacking platform has been created well with the experienced developers with the astonishing features for the hacking requirements of a few numbers of largest safety companies. This is why it is getting too famous and reliable with the extensive number of fans. This particular hacking app for the android devices usually offers more than 30 diverse ranges of features with the 100 % hacking satisfaction to someones want to hack a phone. With the help of this hacking application, one can able to listen to all the incoming and outgoing calls of the targeted device from the remote location. At the same time, call recording is also possible along with the caller ID. It is the most advanced feature on how to hack a cell phone given by this extraordinary application because it allows you to turn on the GPS tracker remote in order to get the location related information of the android smart phone. All the SMS messages sent to others and received to the targeted devices will be visible on the control panel of this hacking tool. If you want to take the snapshots of the target mobile user’s, you can remotely turn on the camera and take the required snapshots. Today, most of the android users would like to communicate others through Whatsapp messages. 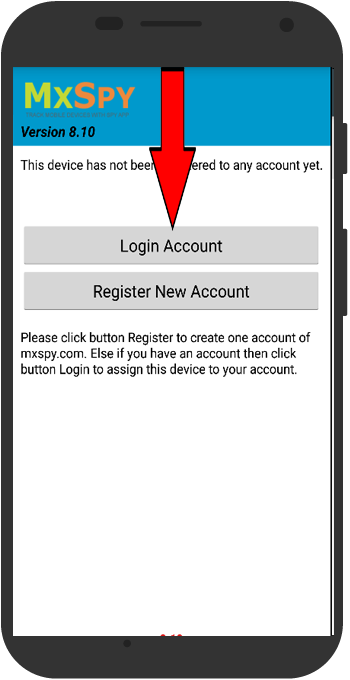 You can track their whatsapp calls, messages and everything with the help of this feature given by Mxspy app. 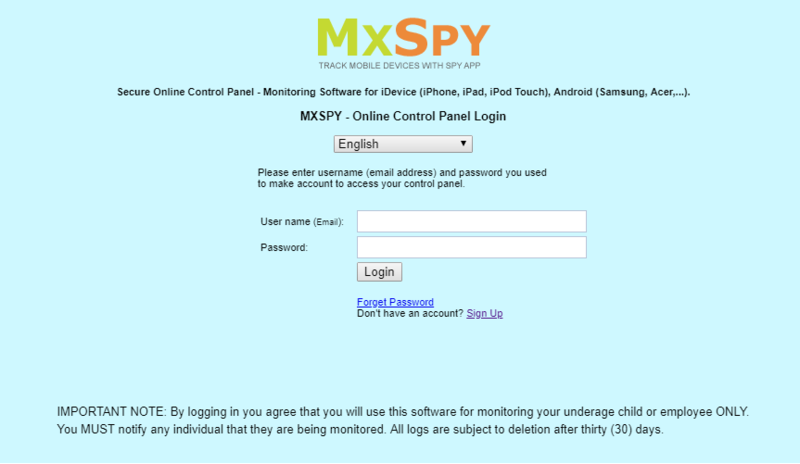 Browse to android.mxspy.com from your target device’s browser and download MxSpy App to your target device. When the download is complete, open your notification window and install it from there. 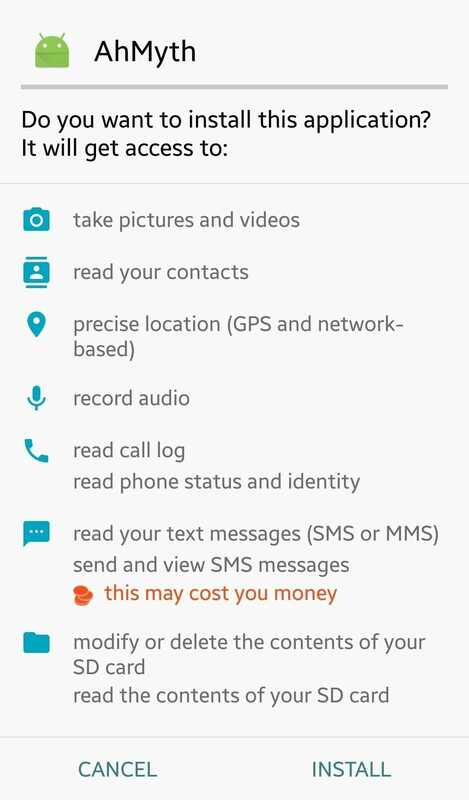 The left side of the Control panel has various options to choose from, such as “Calls”, “Messages”, “Social Apps”, “Locations”, “Browser History”, “Contacts”, “Calnedars”, etc, to monitor the Android phone. 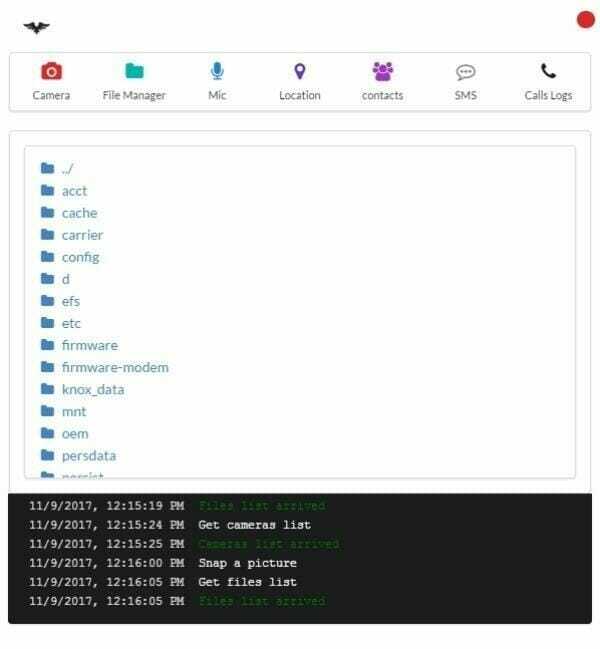 Each and every person should need to learn how to hack someones phone using this amazing AhMyth RAT tool in a better way. Although there are billions of mobile users are using the android devices, a particular device can be easily hack with the help of this amazing remote administrative tool which is generally known as RAT. It is in fact considered to be one of the most powerful android device hacking tools helping all the hackers in order to monitor the current location or moving path, taking camera snapshots, reading SMS or MMS messages and also record a call using the microphone without the knowledge of the android smart phone user. Such kinds of remote administration through the hacking tools are really the best programs which are all intended to give the extraordinary technical support to the hackers who are all trying to access a particular android device from the remote computers. Such kinds of hack tools are allowing the hack administrator to log in and as well as directly control the device. The hackers can able to see the real potential of this tool while using it. 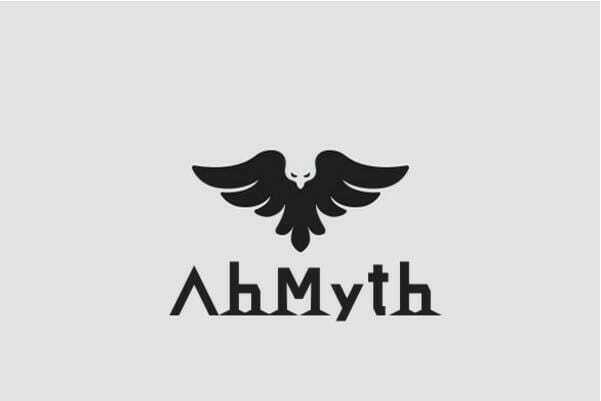 Now days, most of the hackers starts using this advanced AhMyth RAT tool for getting the remote access and control of the variety of android devices. 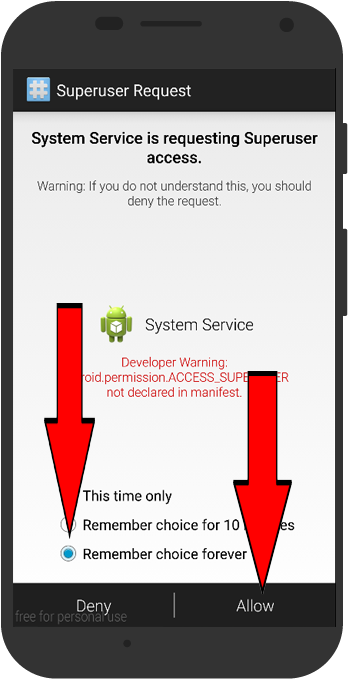 The following are the step by step process to hack a specific android device using this tool. These steps will also teach you on how to hack android phone in an effective manner. Each and every remote hacker should need to download and install this AhMyth RAT hacking tool from the trusted online platform for all your hacking needs. Whether you have Windows, Mac OS and Linux system for the remote access of any android phone, you should need to get the suitable source code for the easy installation. Once you have installed this hacking tool on the particular device, you just have to build an APK in the next step with the backdoor of your android device. In this hacking application, you can see the APK builder at the top of the screen. Then, you have to change its Source IP address of your computer from which you are going to hack a certain android device. 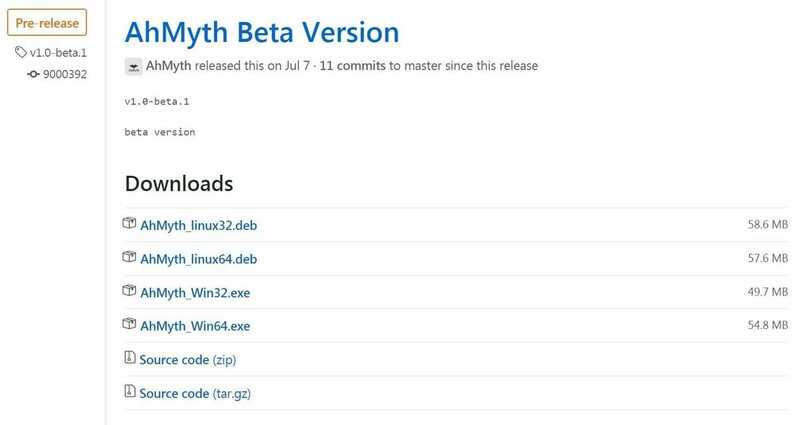 AhMyth RAT tool can able to build an APK in the two various ways. 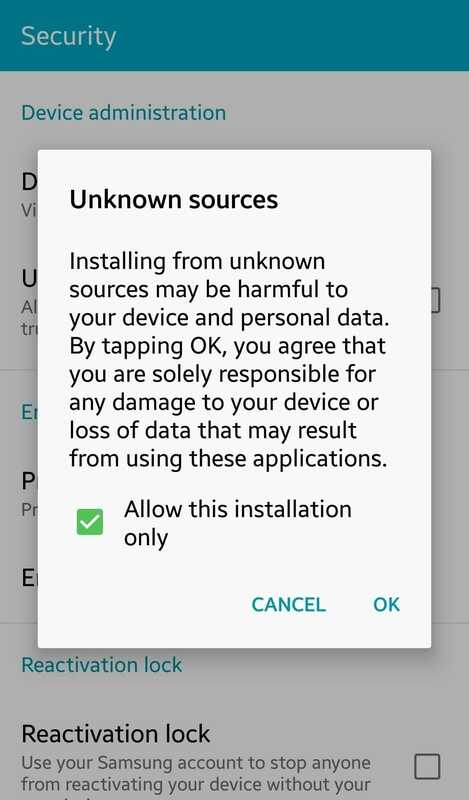 It can able to make the standalone APK or also be used to infect another app for remaining hidden one on the target device. With the working APK, then you have to deploy this RAT tool on your target android mobile phone. Step 4: In this step, you can start listening to the call, messages, and everything you need. 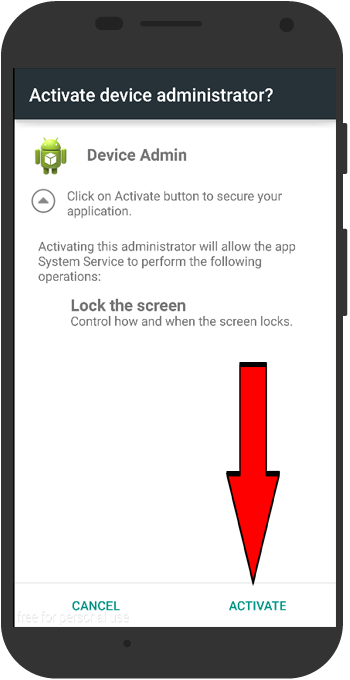 Step 5: While running this hack tool, you can have Open the Lab button which will give you new pop-up window to monitor everything from that specific android device. If you would like to learn how to hack into a phone, first of all you should look for the best kind of hacking software application existing currently in the market.